Con-Cret Whey is a fitness supplement manufactured by Promera Sports. 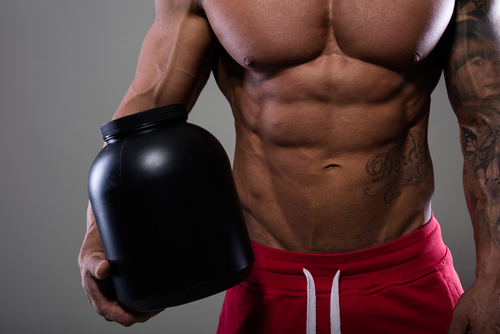 Since its introduction, the said product has generated a lot of buzz in the supplement industry. Read on to find out more about Con-Cret Whey and whether this product is good enough to meet your fitness needs. As its name implies, Con-Cret Whey’s main ingredient is whey protein. But if you’re seeking for a supplement featuring several types of whey protein, then Con-Cret Whey is not the one for you since it only delivers a single type of protein, which is whey concentrate. Essentially, whey protein concentrate is one of the most well-known kinds of whey protein. It has lactose and cholesterol, basically. On the other hand, if you’re sensitive to dairy or experience side effects such as gut issues, the whey concentrated in this supplement could produce the same results. It’s best to start your dose with a small one for the purpose of evaluating your tolerance to it. The inclusion of whey protein concentrate in high doses, for instance Con-Cret Whey’s 24 grams, leads to their manufacturers involving lactase as well for fighting adverse effects from the consumption of lactose. Nevertheless, lactase is not included in Con-Cret Whey’s list of ingredients. Moreover, this supplement has BCAAS (5.2 grams). Said component has undergone clinical studies proving it’s efficient for enhancing the recuperation of the muscles, as well as for impacting the muscle protein fusion in a positive way. What are the Flavors Present? This product comes in two flavors – chocolate and vanilla, but the company behind Con-Cret Whey made sure there’s a little spice to these flavors. Every bottle gives 29 servings of Con-Cret Whey with Chocolate S’more and Vanilla Cake Batter flavorings. These flavors of Con-Cret Whey taste good and you can also opt to use them as flavors when making waffles, pancakes, and cookies. This way you’re sure that you’re snacking on something that’s high in protein. There are multiple means as to the usage of this product. If you just want to increase your protein intake daily, you can combine one scoop in 8-12 oz of water and drink it any way you prefer. For people who are fitness buffs and spend lots of time exercising to increase muscle development and recovery, you can combine 1-2 scoops in every serving for more protein and BCAAs. As stated previously, you can also use Con-Cret Whey as flavors to your homemade baked goodies thanks to the chocolate and vanilla flavorings. Generally, Con-Cret Whey made by Promera Sports seems to be a great whey protein supplement that can help you with muscle growth and hasten the recovery of your muscles. However, customers on a tight budget may find Con-Cret Whey’s cost a bit expensive, especially for a whey concentrate powder. On the other hand, it delivers the regular quantity of protein in every dose and guarantees sufficient BCAAs, as well. If you’re keen in trying out a whey protein concentrate powder, be sure to try Con-Cret Whey. 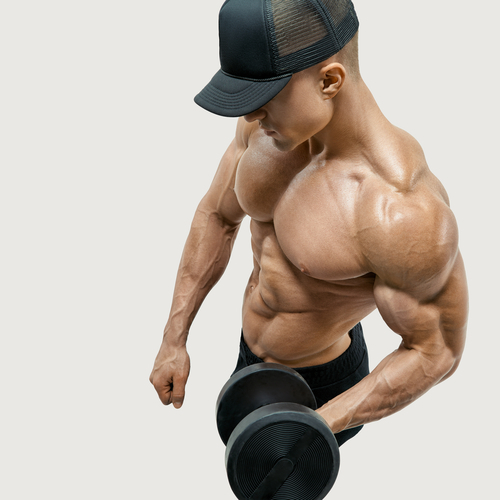 Its high cost can be justified by its protein and BCAAs content and the fact that Promera Sport is a well-known company in the fitness industry who has provided many quality fitness products. The company has actually released other supplements before that proved to be effective, so Con-Cret Whey should be efficient as well.